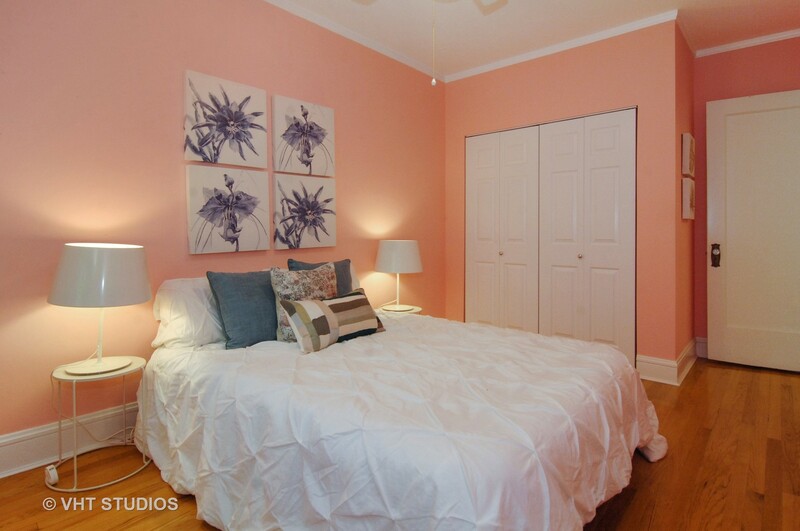 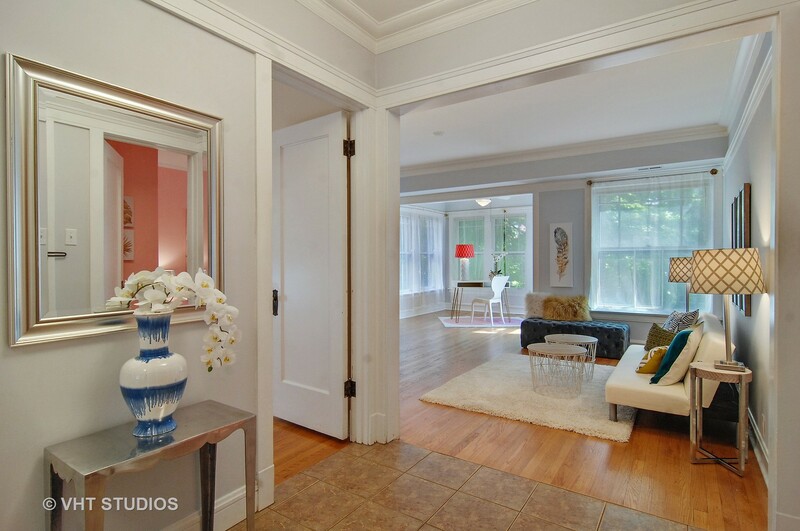 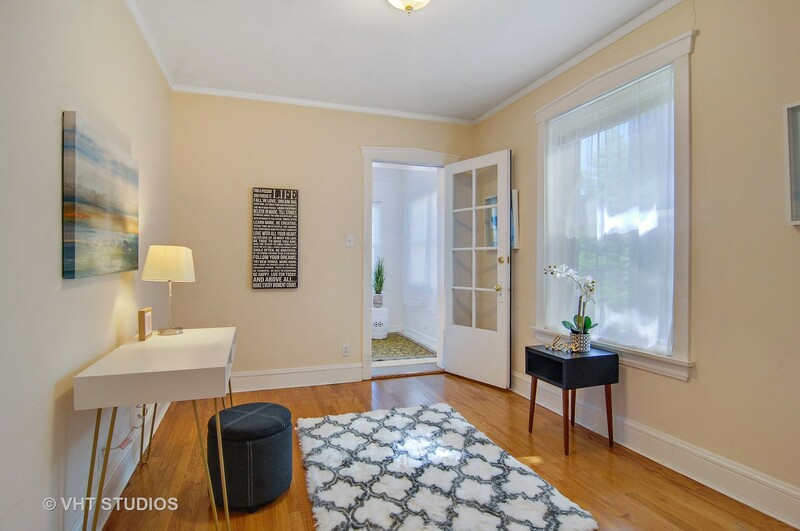 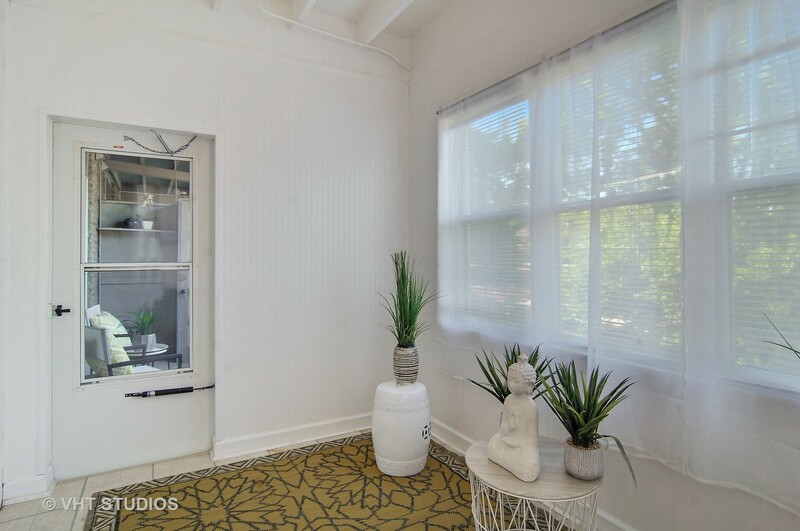 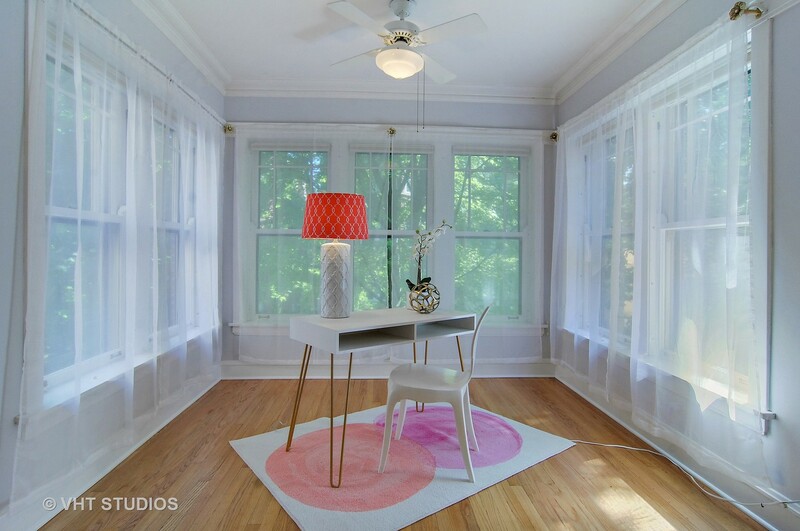 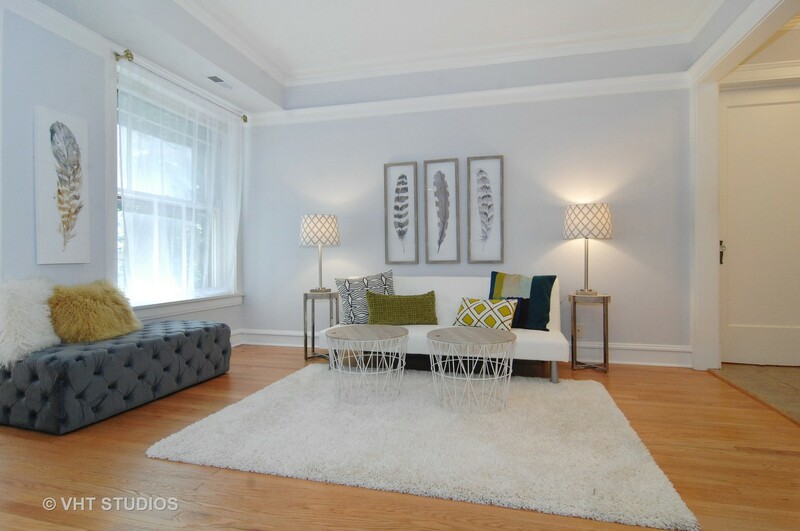 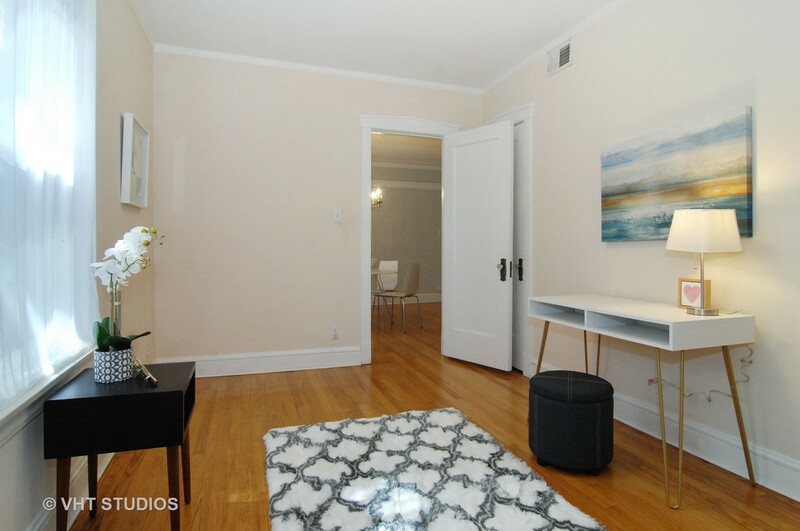 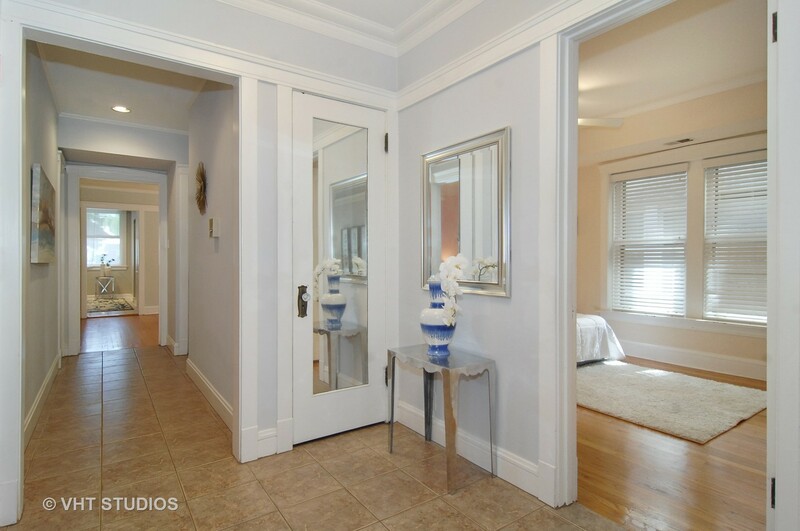 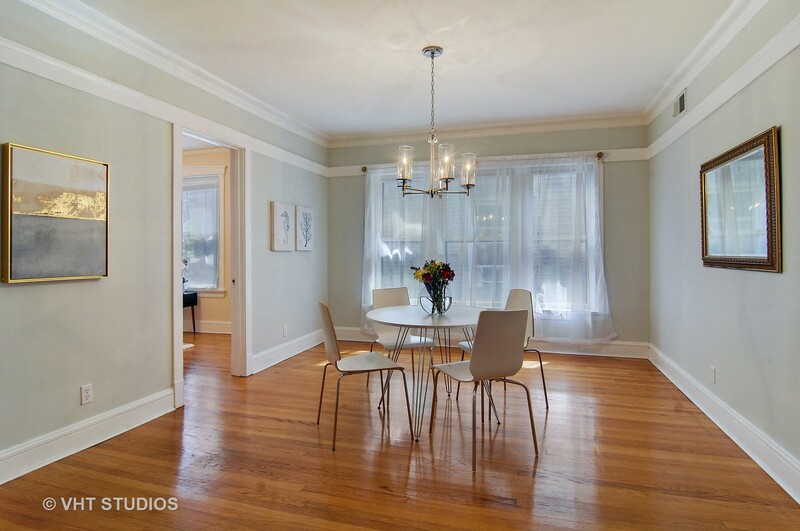 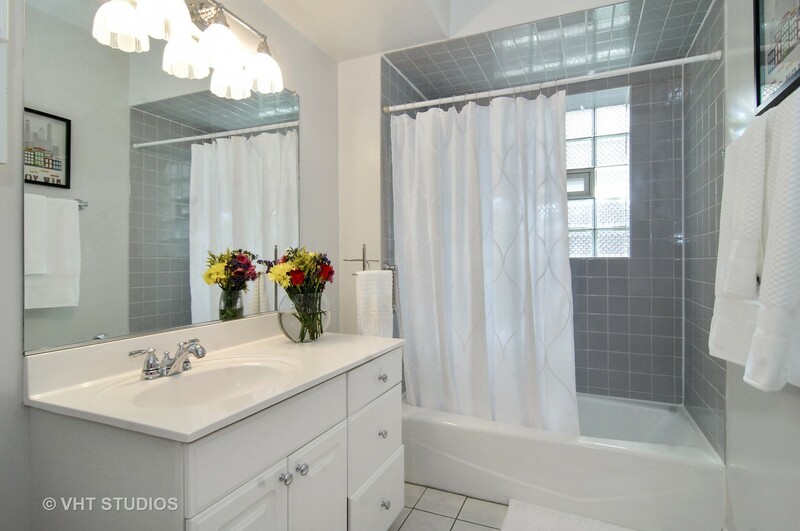 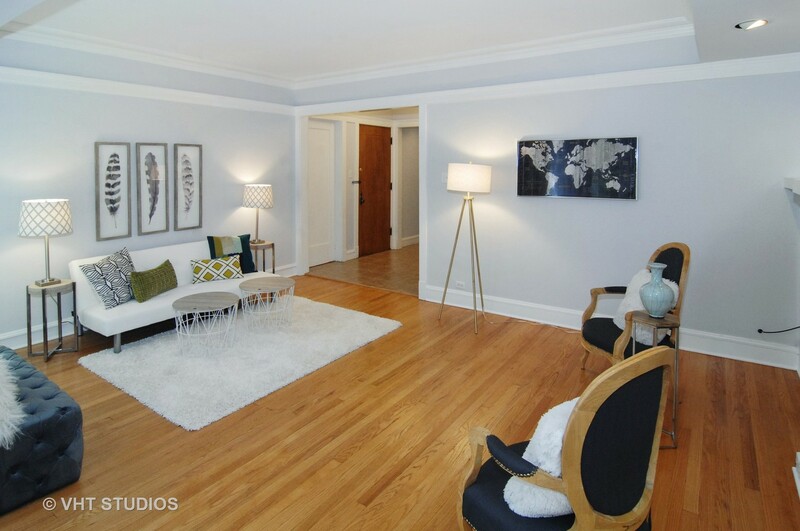 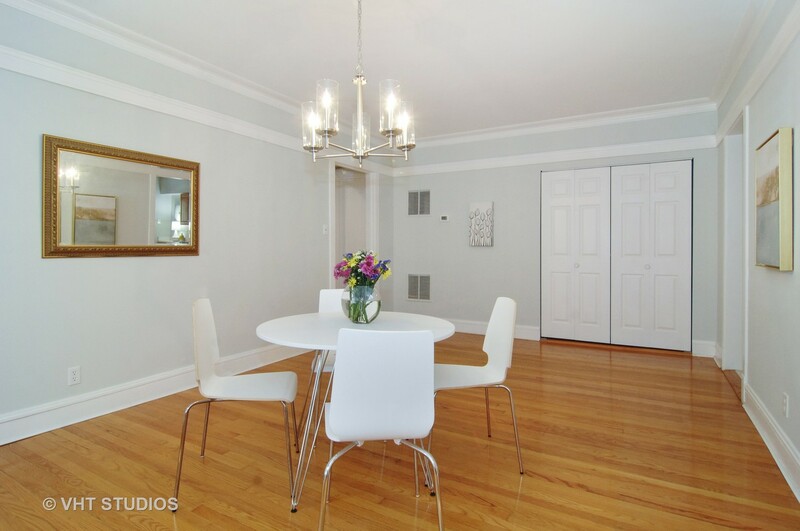 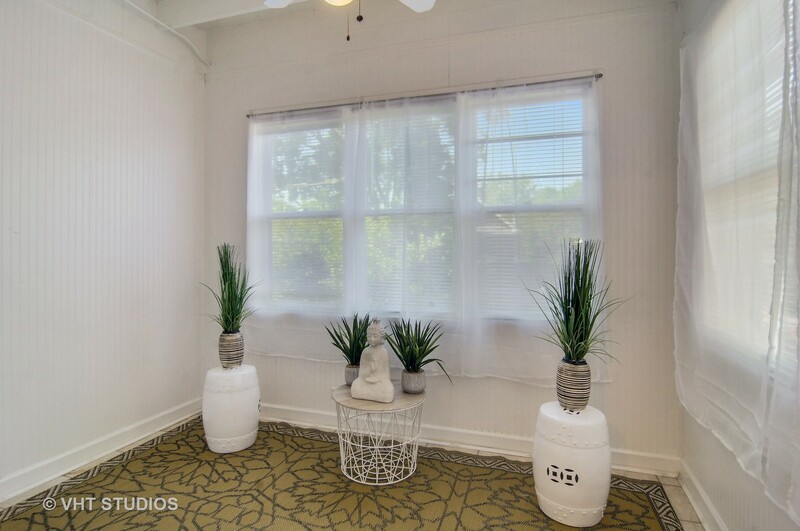 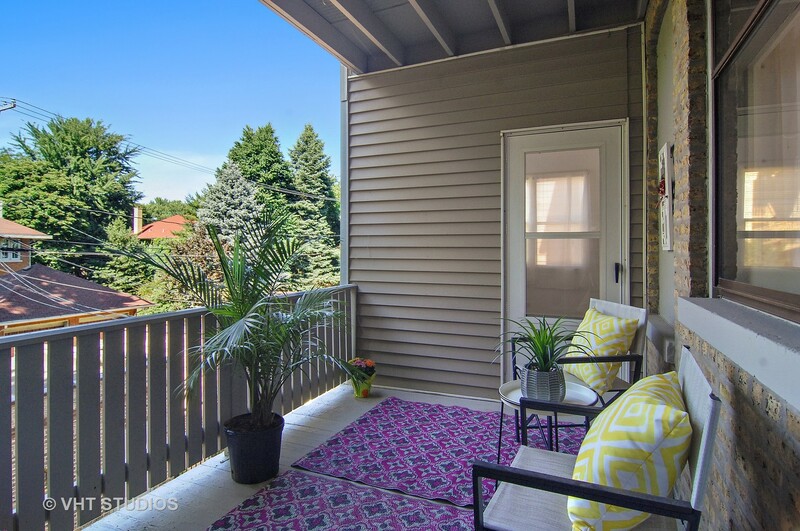 Beautifully bright spacious condo with charming vintage details in fabulous Andersonville! 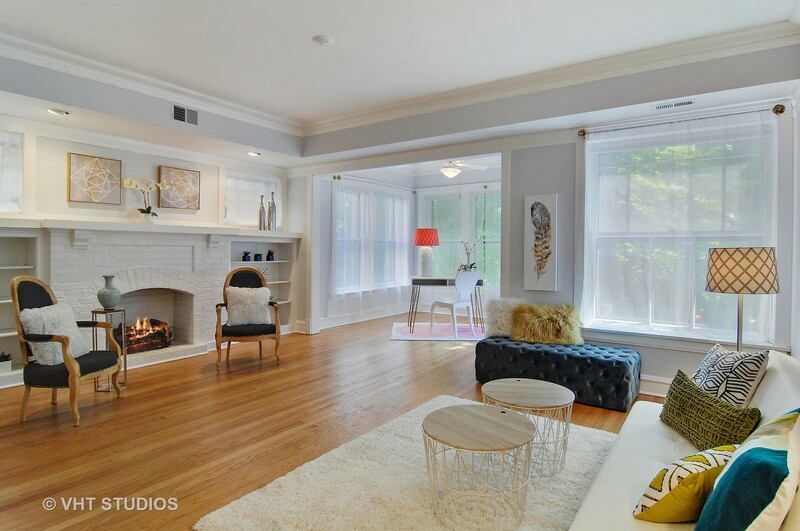 Sunny living room with newly refinished hardwood floors, gas fireplace with built in bookcases and adjoining South facing sun room. 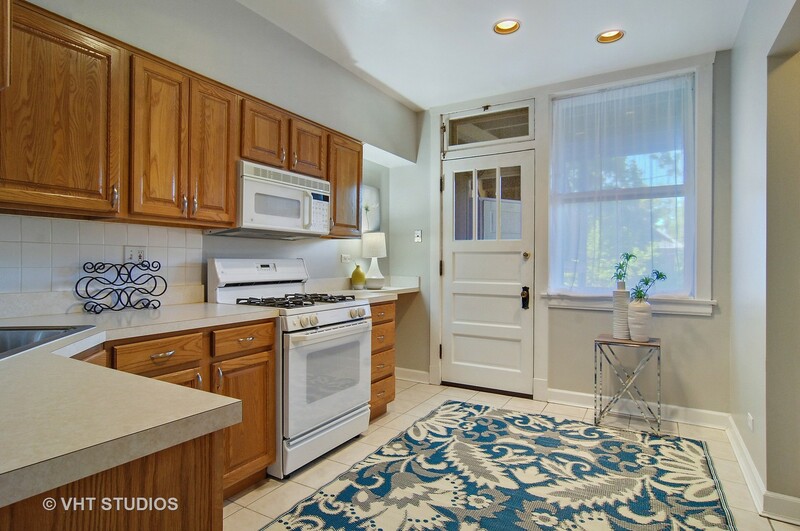 Huge formal dining room, eat-in kitchen with quaint built-in hutch and spacious back deck, Plus three seasons porch off back bedroom with access to rear deck. 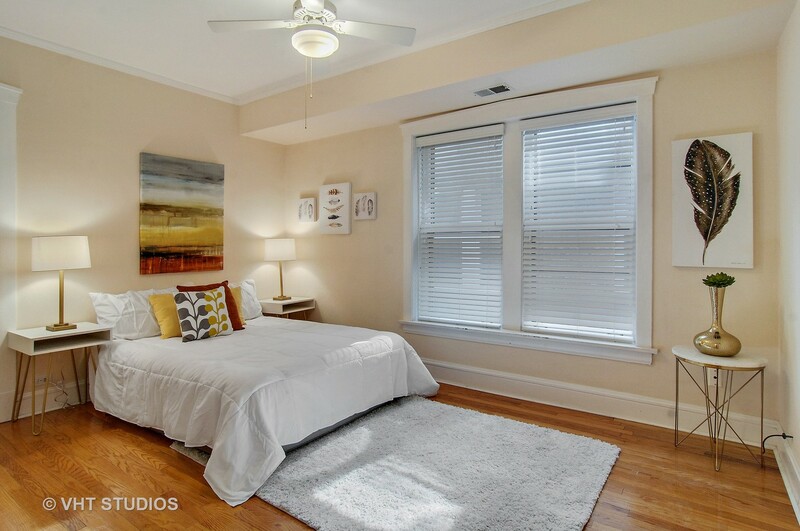 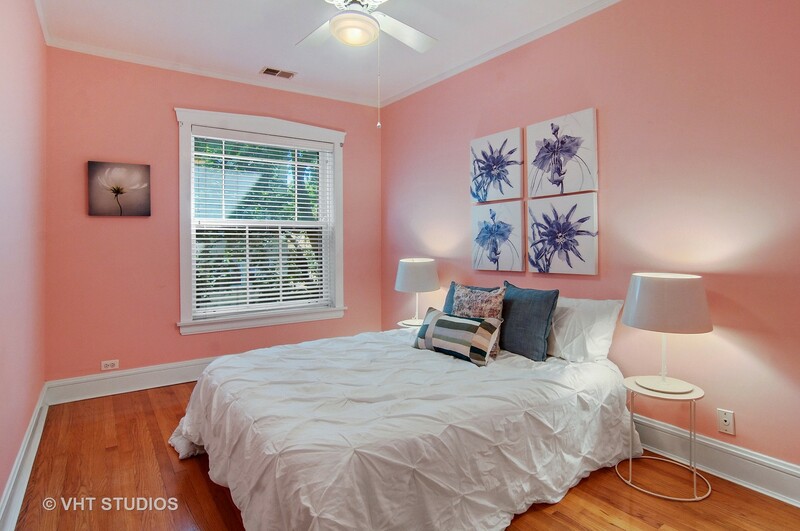 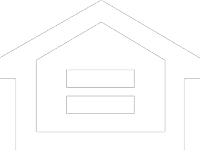 All bedrooms have hardwood floors, full size side by side washer/dryer & central Heat & AC! 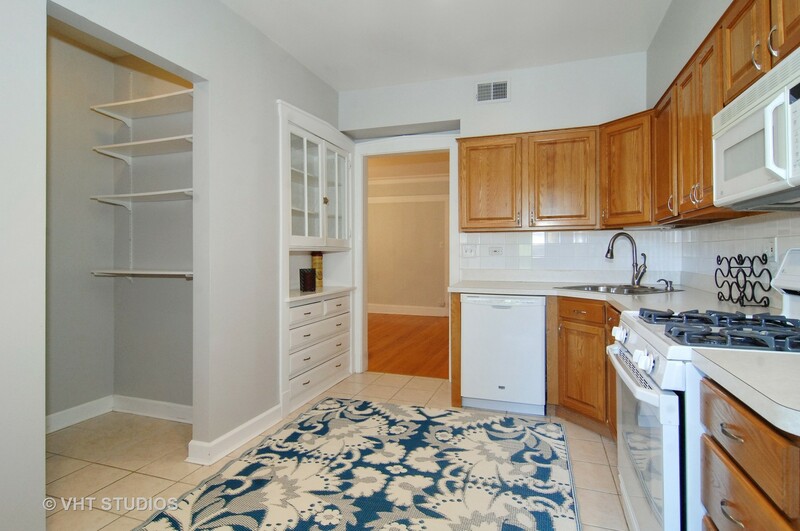 Private garage, extra deep for storage - included in price! 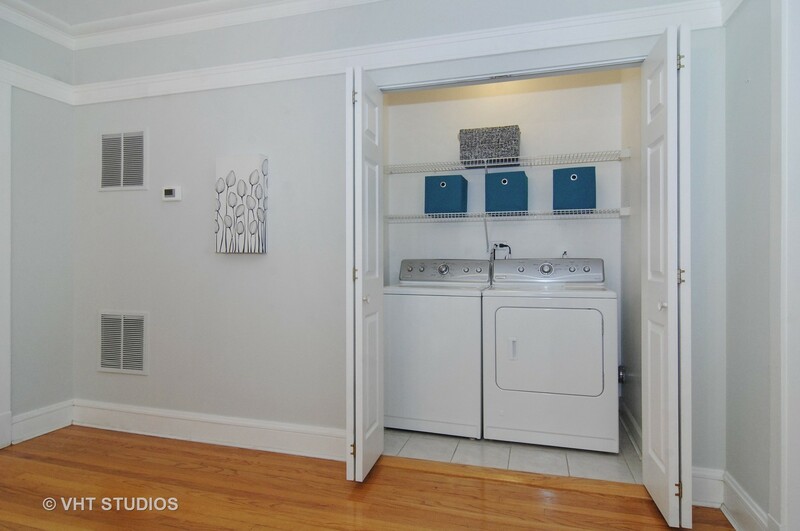 Additional large storage space in basement. 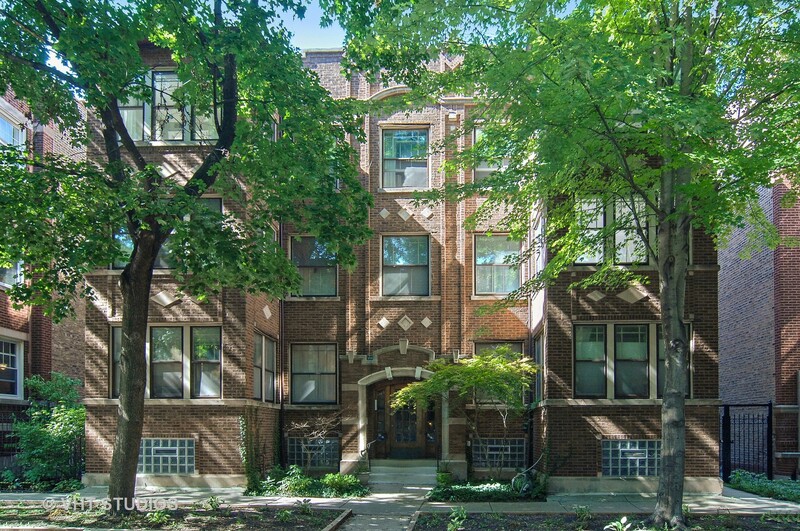 Walking distance to Parks, the Lake and public transportation!